Funded by the Department of Education, the Structured Workplace Learning (SWL) Service provides quality work placements for students studying a VET course. The Service runs state-wide across Victoria, and the IELLEN facilitates the Service across Boroondara, Port Phillip and Stonnington. Structured workplace learning is on-the-job training providing students with the opportunity to put into practice the skills and knowledge they have gained through attendance of their VET course. 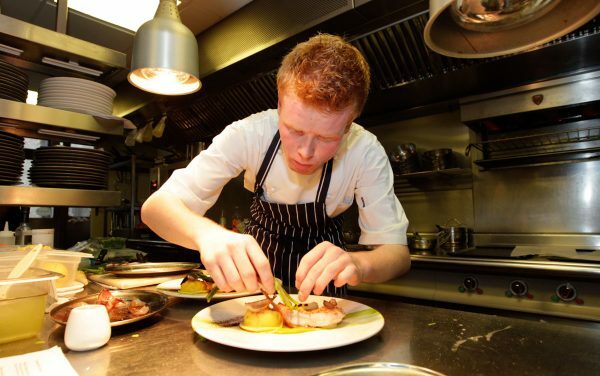 Through work placements, students gain real life work experience in an industry of their choice. Opportunities are loaded on to the SWL portal for students and schools to search, the IELLEN then facilitates the arrangement of these placements. What is the SWL portal? 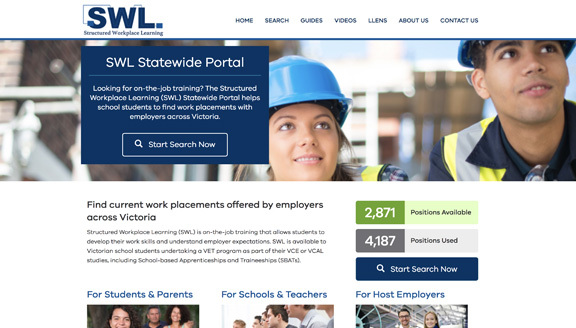 The SWL Portal is a public website available to students and schools across Victoria, allowing them to search appropriate placements. 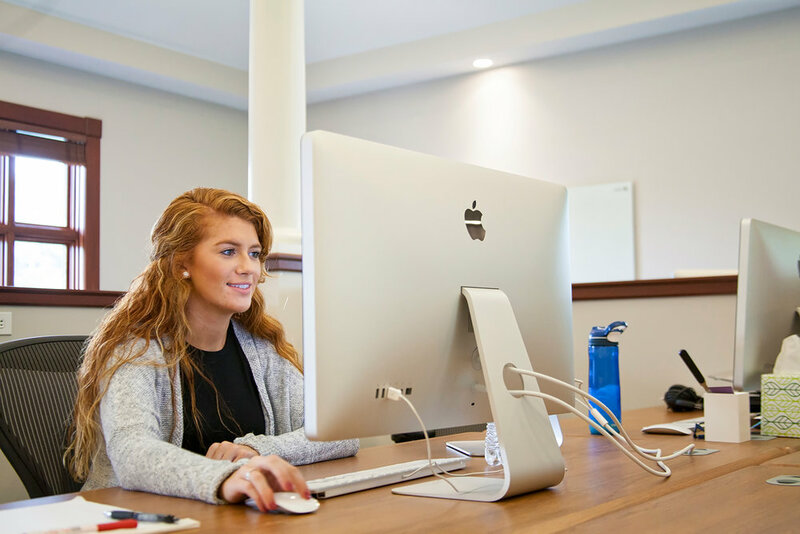 The portal is regularly updated with new opportunities across a range of industries and vocations. So far, the SWL portal has assisted with the arrangements of over 5500 placements. Click here to search for placements. Should you find an opportunity you would like, email iellen@iellen.org.au with your placement request, or click on the ‘Share With Your Teacher’ tab and discuss this with the appropriate staff member at your school. To learn more about the portal or to secure an opportunity for a student placement, please email iellen@iellen.org.au for more detail. If you are interested in gaining more information on how you could host an SWL or SBAT student in your workplace, please email us at iellen@iellen.org.au with your contact details and we’ll be in touch.